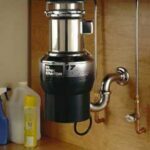 The ability of a garbage disposal (or “disposer”) to grind up food scraps and flush them down the drain is a wonderful convenience in the modern kitchen, making meal preparation and cleanup easy and fast. 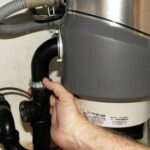 Because they are so handy and relatively inexpensive and easy to install, they are extremely popular kitchen appliances. 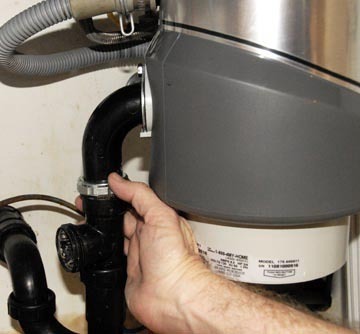 In this section of HomeTips, you will find helpful information for choosing a garbage disposal, as well as do-it-yourself guidance for installation, repairs, and care.